Google sometimes likes to throw fun little changes into beta builds of Chrome, with the most experimental of features being tucked away safely in the chrome://flags/ menu. Today's build – which just started rolling out a little while ago – brings one such feature to the table: the ability to access menu functions in one motion. 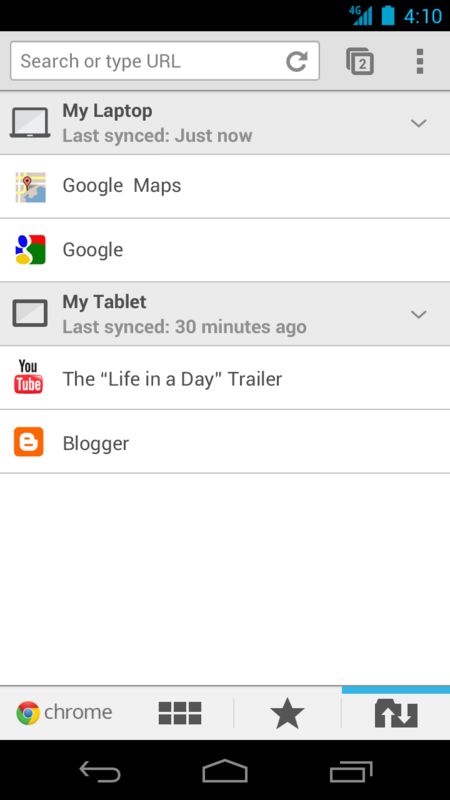 It's called draggable menu, and it's easy to enable and even easier to use. 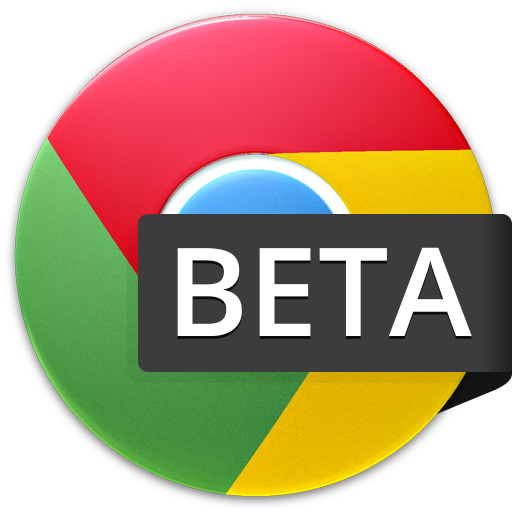 Following the release of beta features to Chrome stable yesterday, the beta channel of Chrome for Android was promoted to version 28 today. 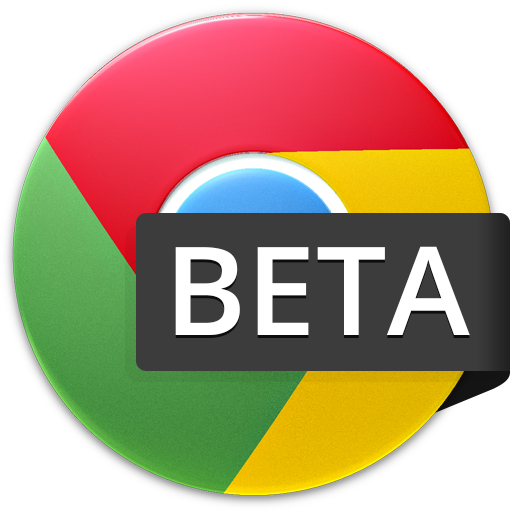 The Chrome team is excited to announce the promotion of Chrome 28 to the Beta channel. 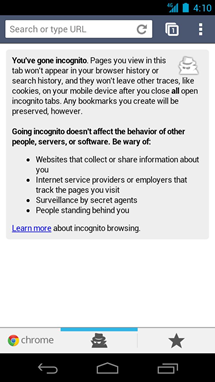 The recent Chrome Beta for Android update was notable for including password and form sync, but it turns out there is another feature lurking beneath the surface, and it's potentially a big deal. 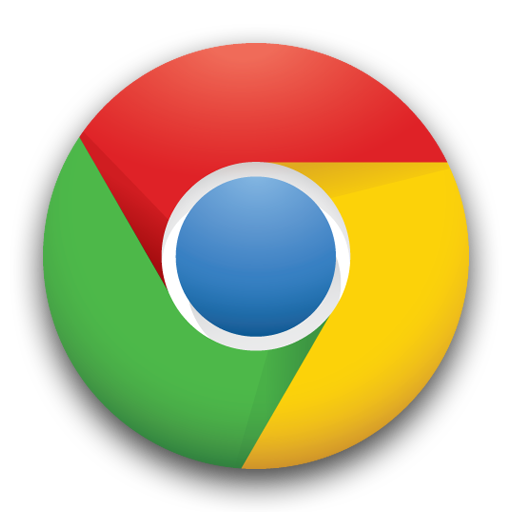 Google has built in a data compression proxy for Chrome that can reduce bandwidth usage by up to 50% on mobile networks. You'll have to do a little digging through the Chrome flags, but it's relatively easy to switch to the fast lane. 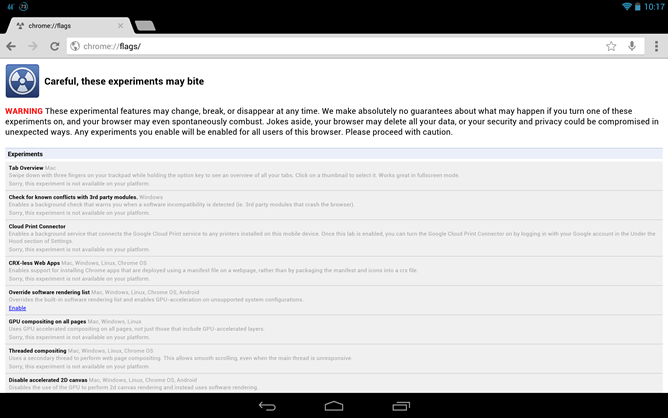 When Chrome was first released for Android almost a year ago, one of my complaints was its lack of support for chrome://flags and access to experimental settings. 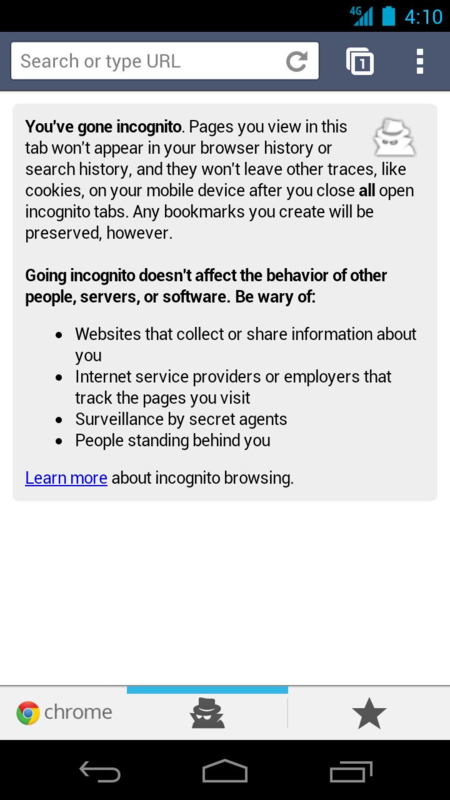 The day has finally come that this is now a feature of my favorite mobile browser, albeit in its beta form. 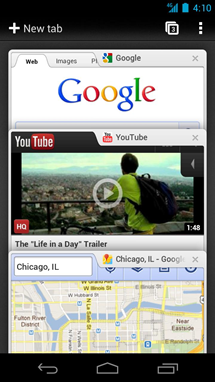 The updated browser – which just hit the Play Store a bit ago – brings that feature, and that feature alone. Once you've installed the update, just open a new tab and enter "chrome://flags" into the address bar to access some neat experimental features of the browser, just like on its desktop counterparts. 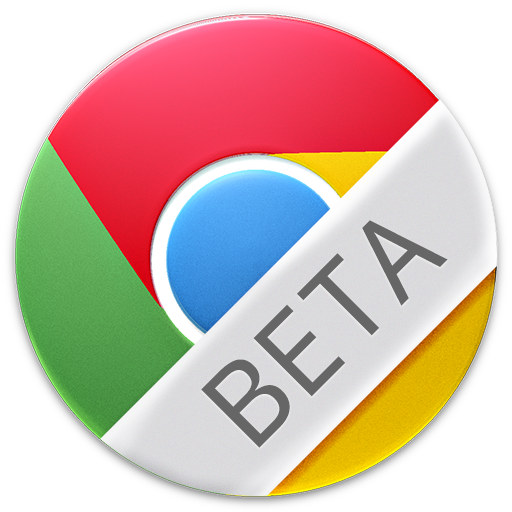 Well, that was fast – the beta channel of Chrome for Android just became a thing four days ago, and the browser has already received its first update. Granted, it's just a bunch of bug fixes, but it's still something. Of course, it's still beta, and that can only mean one thing: there area still plenty more bugs to squash. Ready to try the latest version of Chrome for Android, but don't want to wait for the updates to hit the stable channel? 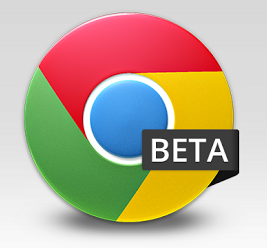 No worries – Google just released an official beta channel for Chrome for Android. This new channel should "release early and release often" according to the Chrome blog, so you'll always have the latest build smokin' out of Google's servers. Of course, "beta" comes at a cost – sometimes it's at the cost of stability, sometimes it's at the cost of borked features. 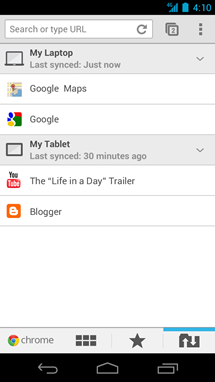 If your device is running Android 4.0, you'll be glad to know that Chrome for Android beta received an update in the Play Store just a bit ago that brings a few new features, one of which many users have been waiting for: user agent switching. This means that no longer are you stuck on the mobile site, as you now have the option of choosing how to load sites. Yay! 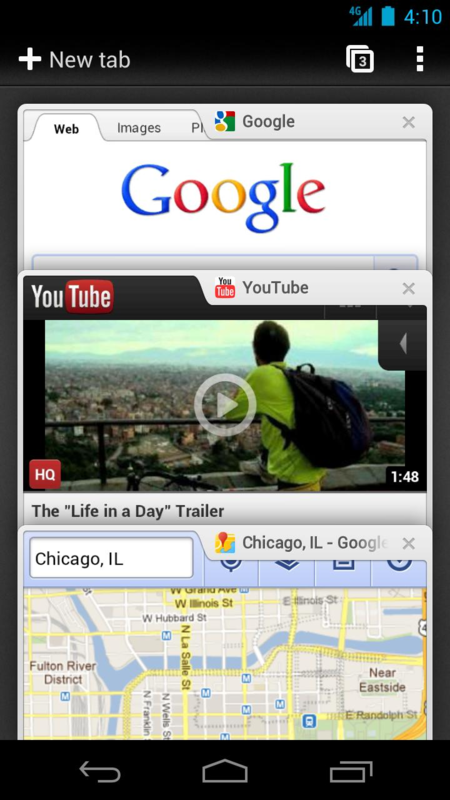 Chrome for Android. Those are three words that many Android fans have been patiently waiting to hear for quite a while (aside from speculation and rumor, that is), and it's finally here. I've spent the biggest part of the day playing with the new browser, and it's already the default browser on both my Transformer Prime and Galaxy Nexus. Yeah, it's that good. Before we take a closer look, though, I want you to keep in mind that it's wearing the beta tag, so it is a bit buggy.